Scan to PDF, document imaging, image to pdf, organize document, PDF Filename, file size, file date, Title, Subject, Author, Creator, Producer, Creation Dateand manage your scanned documents in PDF format. A-PDF Scan Paper is a professional desktop utility program that lets you to scan and organize your paper in PDF format. It provides a powerful ability for scanning and repairing your paper documents. A-PDF Scan Paper uses clear thumbnails and metadata to allow you to easily organize, filter, secure, send and retrieval your scanned documents.Typical usage scenarios:A-PDF Scan Paper can be used in a wide variety of imaging applications and industries. Some sample scenarios include:Medical Records Application.Insurance Document Management Solution. Mailroom document application. Check management in financial/banking industries. Online Mechanical Drawing Viewer. 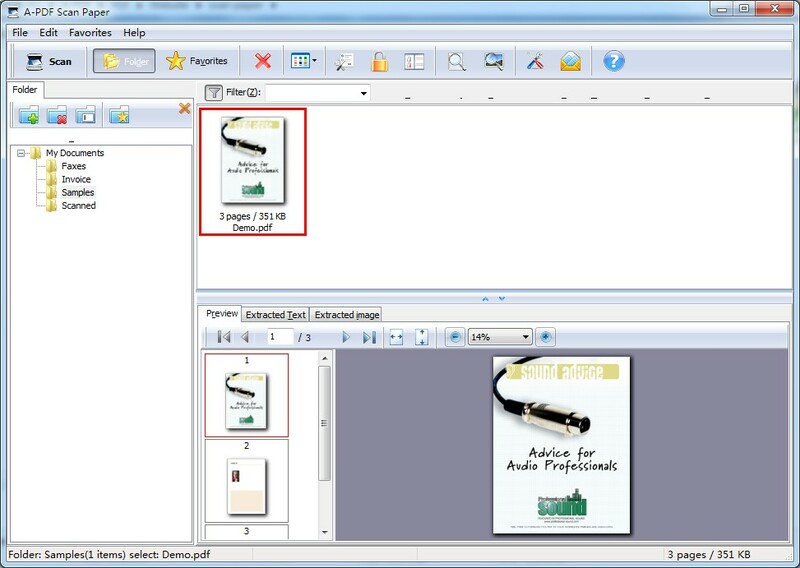 Tipard PDF Joiner is the most professional PDF Merger to help you merge several PDF files into one.And there are more than one merging methods for you to select. You can select the page range and page sort. Easily design open-channel waterways, culverts, irrigation channels, sluiceways, and flumes with Flow Pro. Saves time and money by comparing multiple hydraulic design alternatives and exporting the results to Word or Excel. FindGraph is comprehensive, feature-rich graph editor, as well as a curve-fitting and digitizing tool for engineers, scientists and business. Discover the model that best describes your data.